Mrs Andrea Horrocks and Mrs Moyra Fortune are our School’s Child and Family Support Advisors. They are available to all families within school and anyone wanting to speak to an advisor can make an appointment at the school office. The Lancashire Continuum of Need (CON) has been developed to provide help and guidance to practitioners at all levels, working in the statutory, public, voluntary and independent sectors, who work with children, young people and their families. It allows practitioners to identify levels of need through the use of indicators related to outcomes. 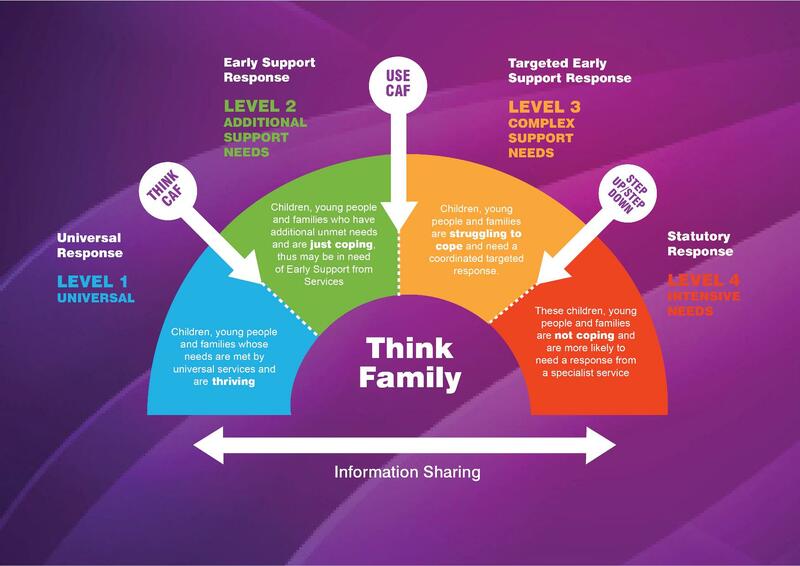 The CON also supports practitioners in determining how their service can best support and work alongside children, young people and their families by providing guidance as to what assessment and planning procedures to follow at each level to meet or prevent the escalation of need and support de-escalation from statutory services.